WSG Consulting is your trusted voice at the state capitol. 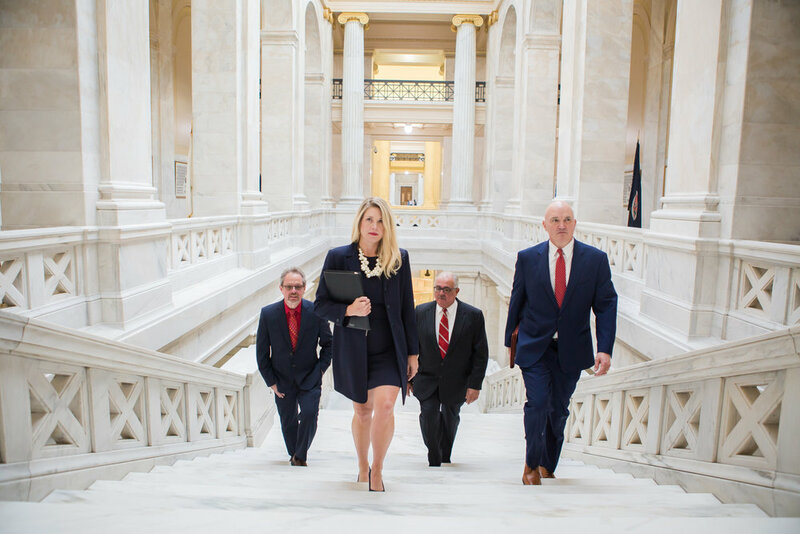 With a combined 77 years of experience in Arkansas politics, our partners have built valuable relationships that will ensure your organization’s concerns are heard. Our experience includes leadership roles in both the legislative and executive branches of state government. This experience ensures experts in budget and lawmaking processes in Arkansas represent you. Our firm takes pride in the comprehensive nature of our representation, offering our clients customized service and high attention-to-detail. Monitor issues and trends directly affecting our clients. Monitor and track legislation during legislative sessions. Legal analysis of legislation and agency regulations. Communicate with Legislators and Executive Branch officials to further advance our clients’ legislative agendas. Preparing and presenting testimony on behalf of our clients in front of legislative committees. Drafting legislation on behalf of our clients. Daily communication of relevant state government news. 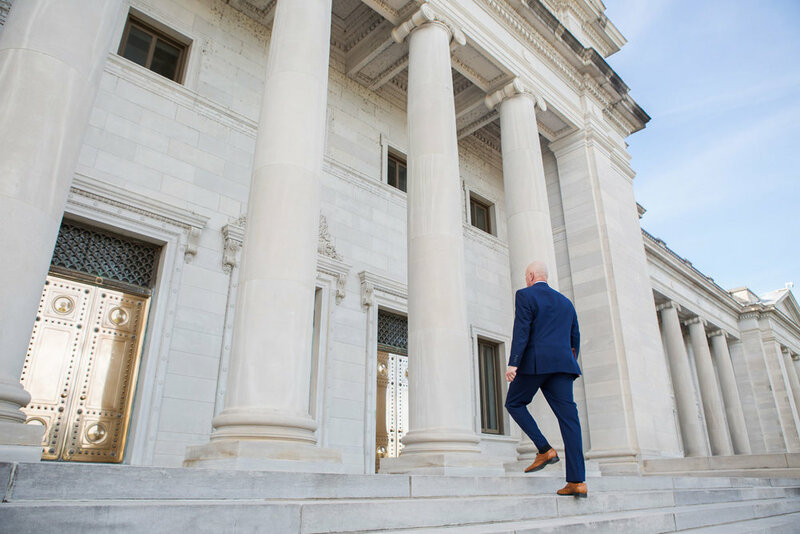 We closely monitor legislative, regulatory and state procurement developments affecting your business, communicate your policy goals to legislators and directly advocate your positions to policymakers. We ensure your message gets through loud and clear. your public policy goals at the Arkansas State Capitol.